Calling all Fender lovers, this is a beauty !!!! The quilt top is gorgeous !!!! The Ash body is absolutely stunning, full of richness and depth !!!! Hand selected ASH body, Rosewood Neck, Brand new, 100% MINT, it has NOT been a demo in a retail store. 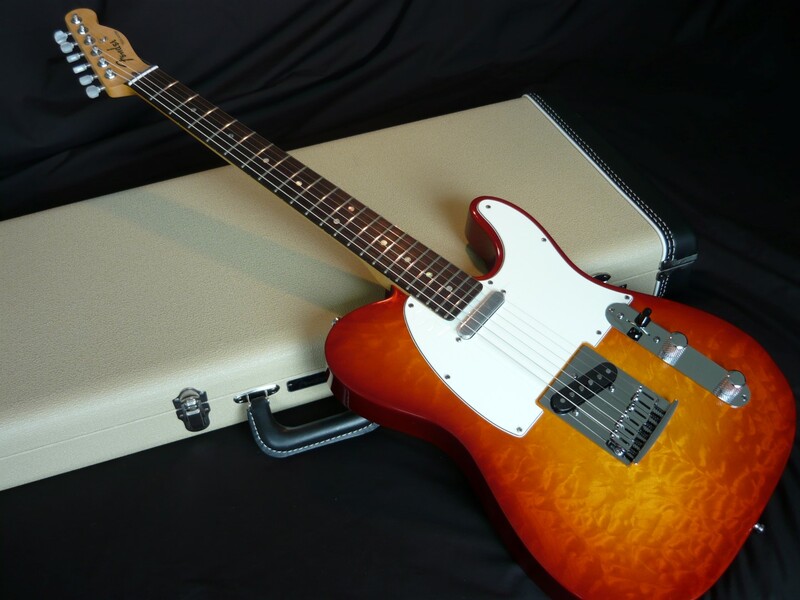 Fender's 2012 Custom Shop Custom Deluxe Tele is exactly that. A Deluxe Telecaster model with custom features, combining the best of old and new, with some of Fender's most exotic woods.